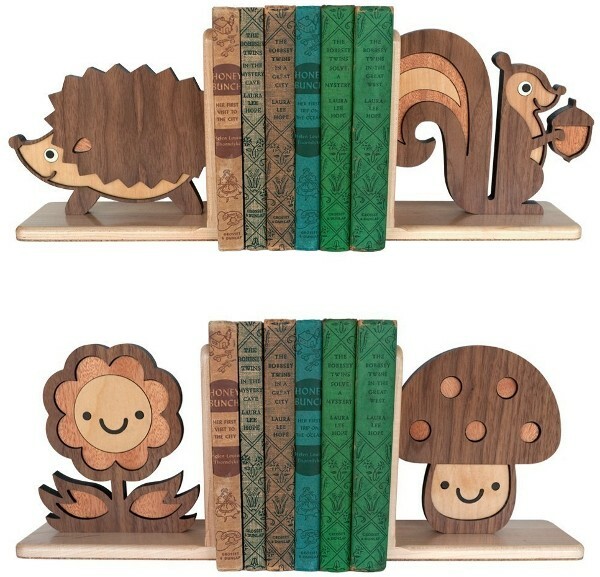 As soon as I clapped eyes on these glorious wooden bookends, I knew my credit card would be running for the hills if it had legs. It may be unfortunate for my bank balance but these scrumptious woodland characters are too sweet to resist for my daughter’s bedroom. 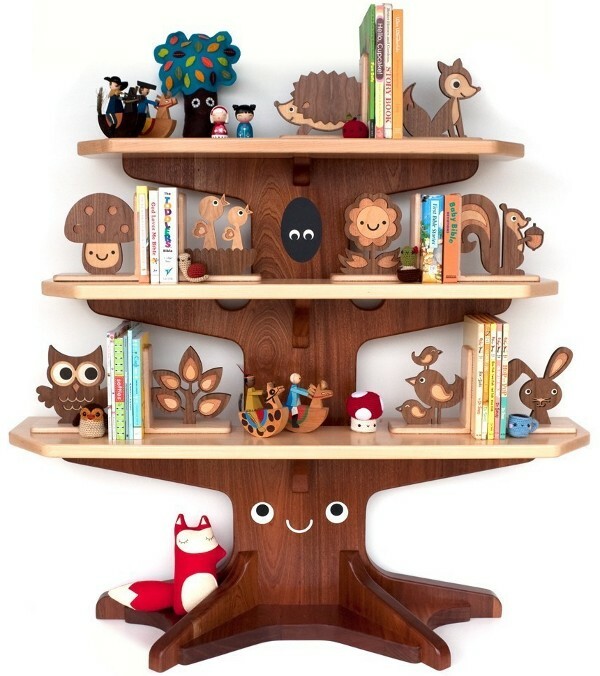 From small US-based business Graphic Spaces, the bookends are exquisitely crafted by hand from walnut, birch, northern maple and okoume hardwoods in a family run woodshop. One look tells a story of master craftmanship, attention to detail and superb, impressive design. 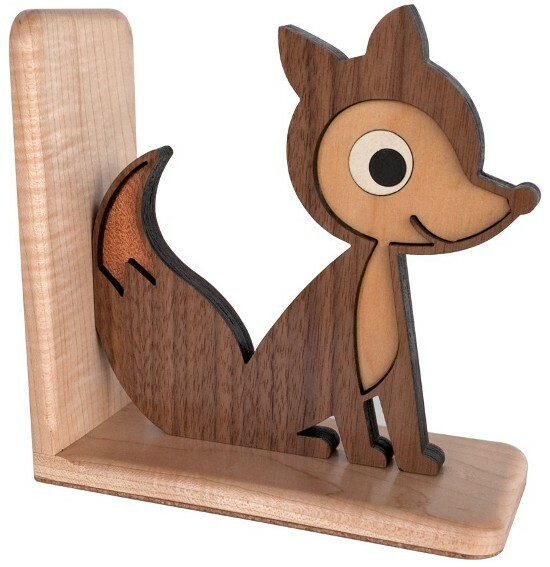 The kids will be just as taken with the gorgeous characters (I love Finley the Fox and Skeeter the Squirrel) and imagine the fun you’ll have together creating the perfect pair. They’re also bound to be a huge hit at baby showers, a stunning heirloom piece for first birthdays or just extra special gifts for the children in your lives. To order, go to Graphic Spaces Etsy shop. Individual bookends (each branded with a birthdate!) are US$80 and for a limited time, two are on sale for US$130, plus postage. This may not sound cheap but I think it’s a bargain for the work involved in crafting each one.